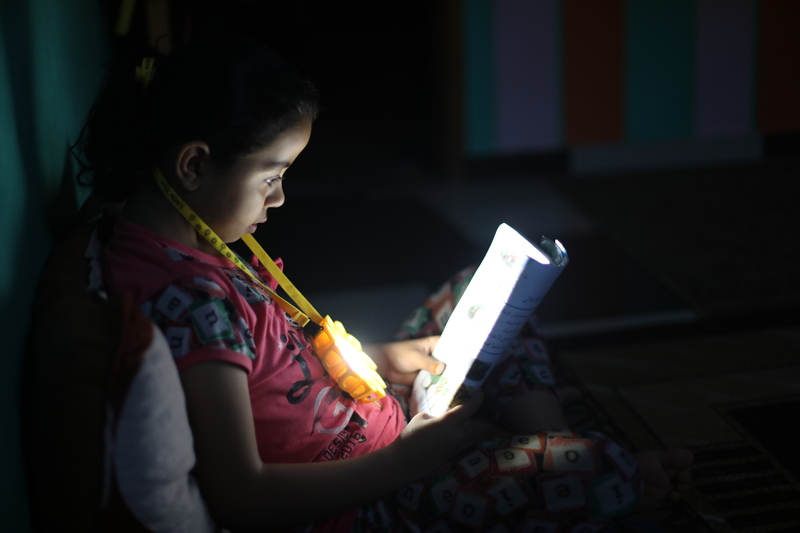 In Gaza, electricity is available for as little as four hours each day. Being in the dark can be scary, especially with the trauma that children in Gaza have endured.  Students need light to do their homework and families need light to cook and do everyday activities. These solar-powered lights are a safe and efficient alternative to using candles, kerosene lamps and LED lights powered by car batteries. 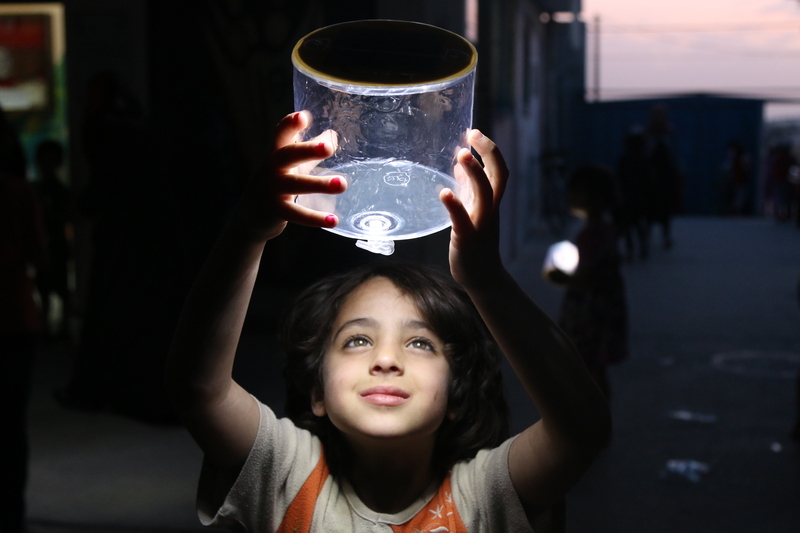 Three Palestinian Non-Governmental Organizations (NGO's) in Gaza are partnering with Rebuilding Alliance to distribute the Luci Lights. The lights are pre-cleared for entry by both Israeli Customs and Palestinian Customs. To view a short video about this project click here. $10.00 per light, including shipping from the factory in China.